Paris is an LPC-MHSP (temp) from Nashville, Tennessee. 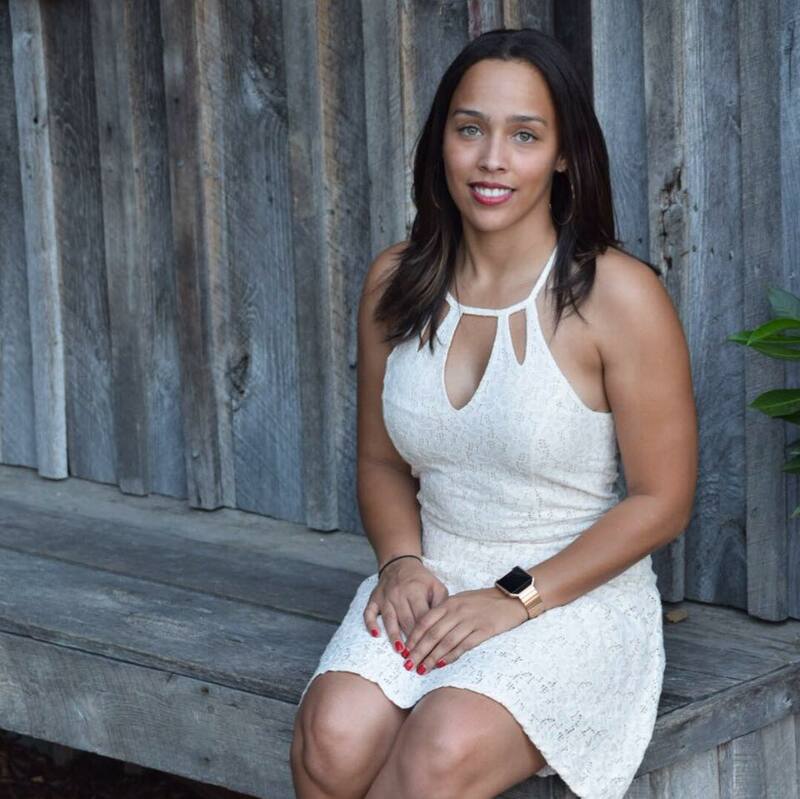 Paris received her Bachelor of Science in Psychology from Middle Tennessee State University in 2011 followed by her Master of Arts in Clinical Mental Health Counseling from Argosy University in 2016. She has experience in a number of areas including individual and group therapies with women and adolescents. Paris also has extensive experience in working with those with addiction, emotional problems, and trauma. Paris currently serves as a Primary Counselor for YODA (Youth Overcoming Drug Abuse), an intensive outpatient program for adolescents. She also has experience working as a Case Manager at The Next Door, an addiction facility for women and also at Centerstone, a community mental health agency. Paris offers both distance counseling and in live sessions. For more information on distance counseling, please contact at paris@paris-talks.net or 615-810-3238. Paris is also available for trainings, speaking engagements, and interviews.